Like Waterhog™ Classic, Waterhog™ Fashion is an exceptionally durable, long-lasting mat with outstanding performance capabilities. 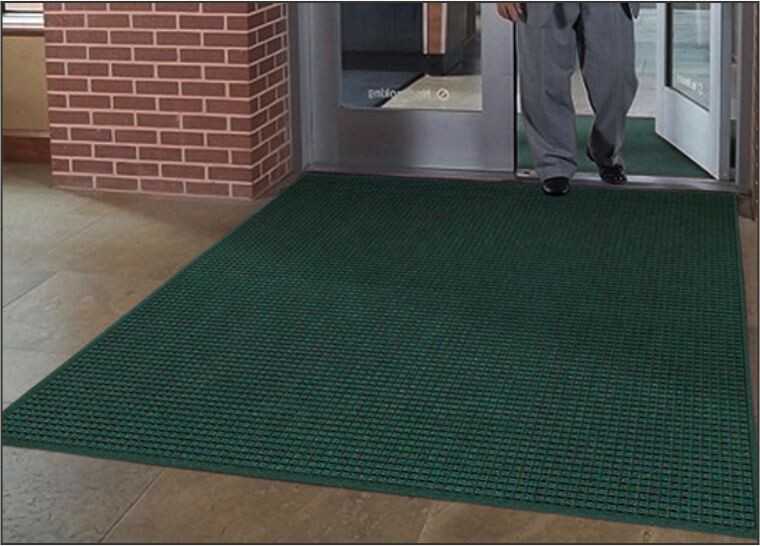 Designed for added beauty, Waterhog™ Fashion's border is constructed of the same 100% premium polypropylene fiber system as the mat surface for an attractive look that's easy to maintain. 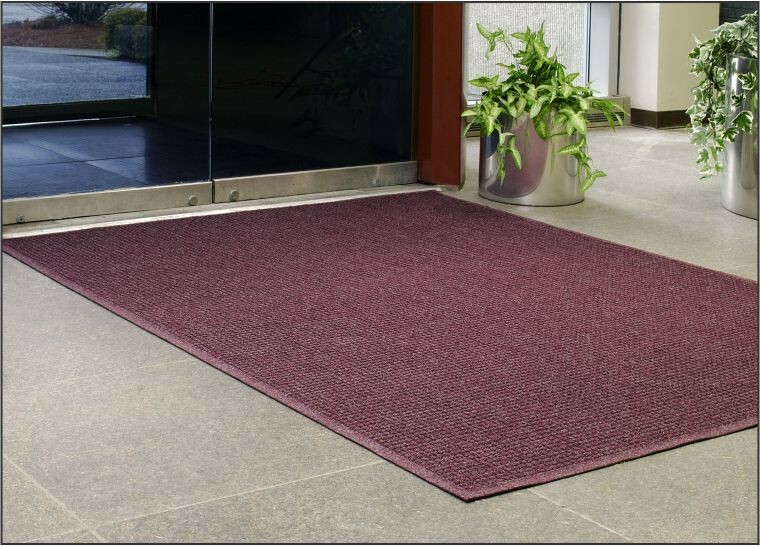 This tough-as-nails mat is the perfect choice for more decorative indoor areas such as offices, restaurants, retail stores or anywhere you want to put your best foot forward. Anti-static 100% premium polypropylene fiber system. Fabric dries quickly; won't fade or rot. Can easily be vacuumed or hosed off. 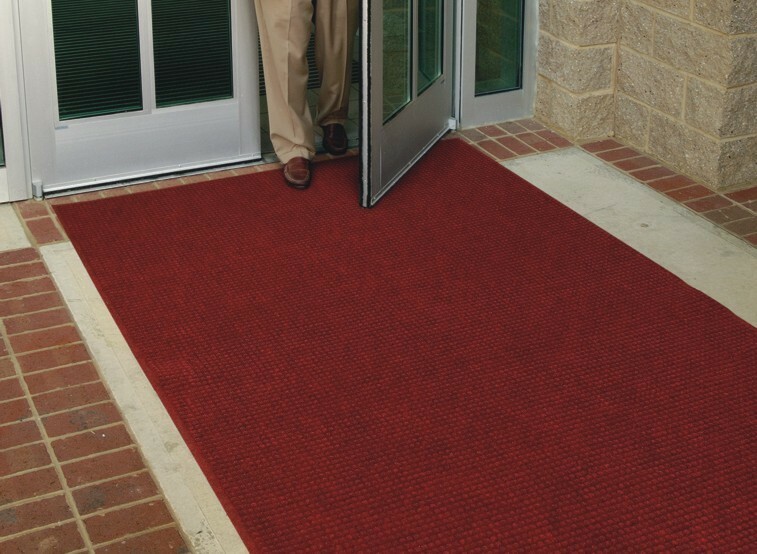 Waterhog™ Fashion's highly durable, attractive fabric border makes it the perfect choice for indoor or outdoor applications. 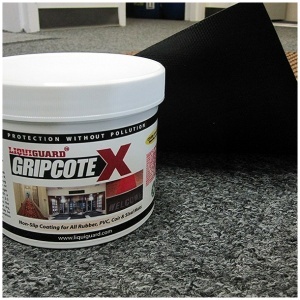 Available in Flat or Gripper backing types . Exclusive "water dam" allows Waterhog™ Fashion to trap dirt and water so they stay in the mat and off of your floor-minimizing slip hazards and floor damage around the perimeter of the mat. A wide selection of 19 standard commercial sizes makes finding the right mats for your needs quick and easy.